Midge Heydon's sophomore year in high school does not get off to a good start. Her best friend, Judy, is leaving town and Tom Brooks is two hundred miles away. It isn't until smooth and glamorous Sandra becomes her friend that Midge feels that the winter is going to be anything but dreary. Midge is flattered when Sandra's clique shows an interest in her. 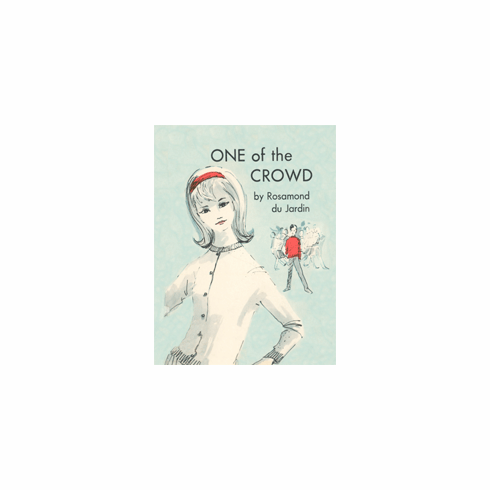 Midge wonders if she should abandon her childhood friends to become "one of the crowd."